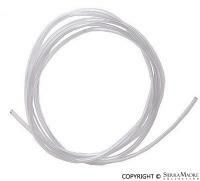 Filling hose for 911 and 930 (1974-1989) models. 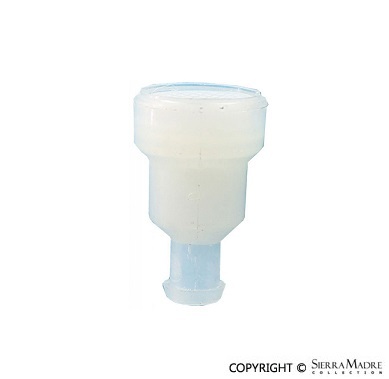 Measures 25mm x 32mm x 71mm. 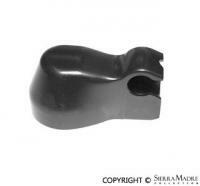 This part supersedes part number 911.628.236.00. Filling hose for 911 and 930 (1974-1989) models. Measures 4mm x 1mm x 3000mm. 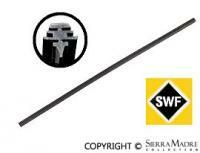 Perfect reproduction of the SWF style black wiper blades. 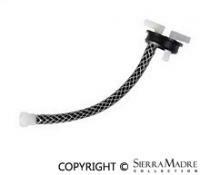 All the black plastic shoulder inserts, correct mounting brackets, will fit your original SWF wiper arms. 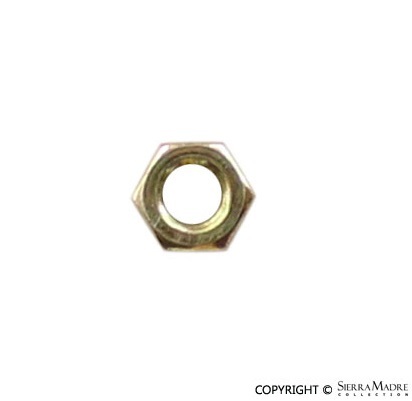 Hexagon nut for 911 (1974-1989) models. 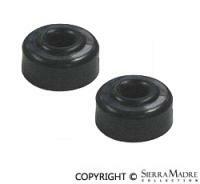 Measures 12mm x 1mm. 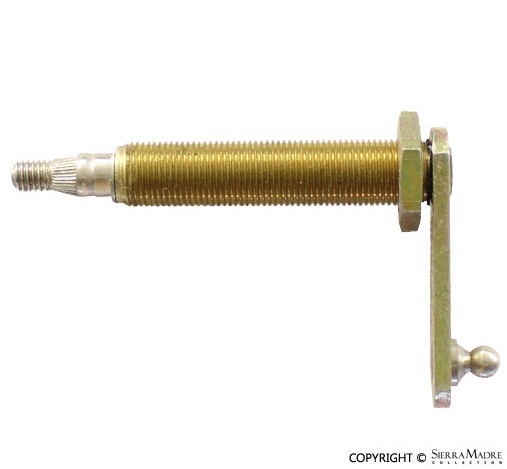 Joint rod for 911 (1978-1989) models. 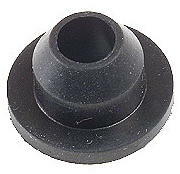 Rubber grommet for 911 (1974-1989) models. Two required. 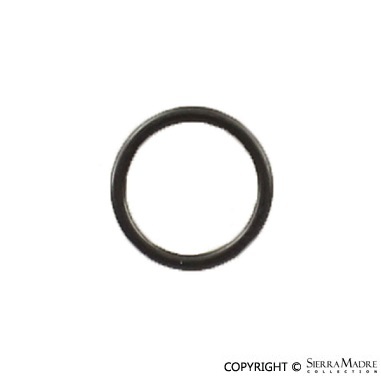 Rubber o-ring seal for 911 (1974-1986) models. 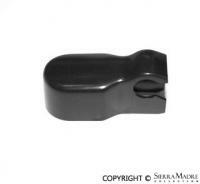 Washer bottle for 911, 912E and 930 models. 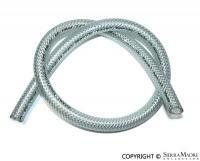 Windshield washer hose for 911 (1974-1989), 930 (1978-1979), 924 (1977-1988) and 944 (1983-1985) models. 4mm x 6mm. 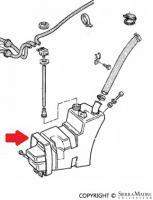 Wiper arm for the left side. 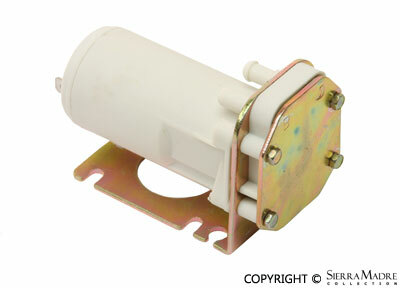 Fits 911, 912E and 930 (1978-1989) models. 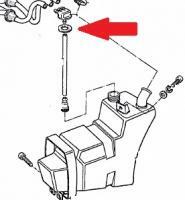 Wiper arm for the right side. 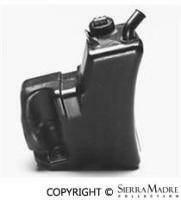 Fits 911, 912E and 930 (1978-1989) models. 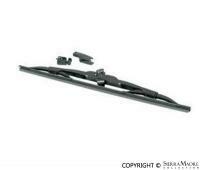 Wiper assembly frame for 911 (1978-1989) models. 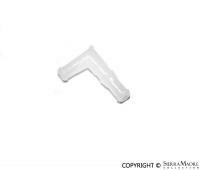 Wiper linkage for 911, 912 and 930 (1970-1989) models. 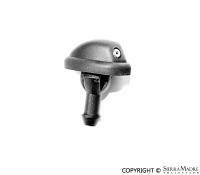 Wiper mount cap for 911 (1974-1989) models. 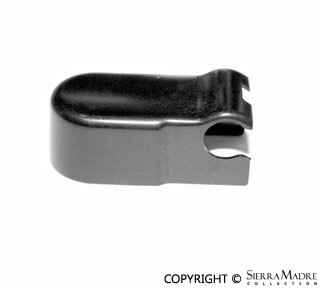 Wiper mount for 911 (1978-1989) models. 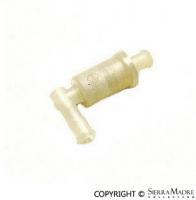 Wiper spacer for 911 (1978-1989) models. 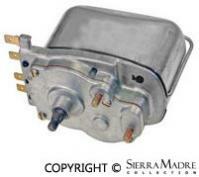 SWF rear windshield wiper motor. 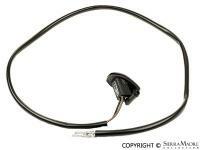 Rear wiper motor support for 911, 912, 930 and 912E (1965-1977) models. 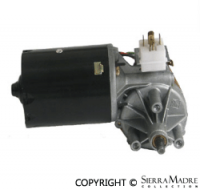 Front windshield wiper motor for 911 and 930 (1974-1989). This left hand drive wiper arm set contains exact copies of the original SWF arms, including one straight wiper arm #914.628.313.10 and one bent wiper arm #901.628.014.00, as well as two perfect reproductions of the 13" SWF wiper blades #901.628.311.10 Just like the original! 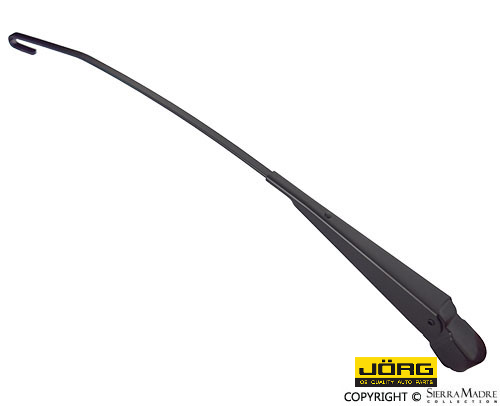 Rear window wiper arm for 911, 912E and 930 models. This right hand drive wiper arm set contains exact copies of the original SWF arms, including one straight wiper arm #914.628.313.10 and one bent wiper arm #901.628.014.00, as well as two perfect reproductions of the 13" SWF wiper blades #901.628.311.10 Just like the original! 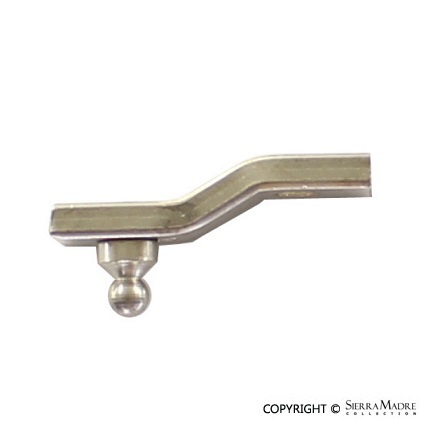 This absolutely exact copy of the original SWF wiper arm has all the correct details; including the correct angled tip, correct "bow", the arm rivets are slightly domed with one rivet slightly larger than the the other rivet. Just like the original OEM arm. 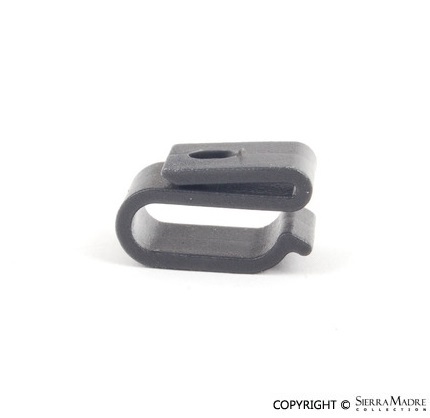 This absolutely exact copy of the original SWF wiper arm has all the correct details; including the correct angled tip, correct "bow", the arm rivets are silver (not black) as well as slightly domed with one rivet slightly larger than the the other rivet. Just like the original OEM arm. 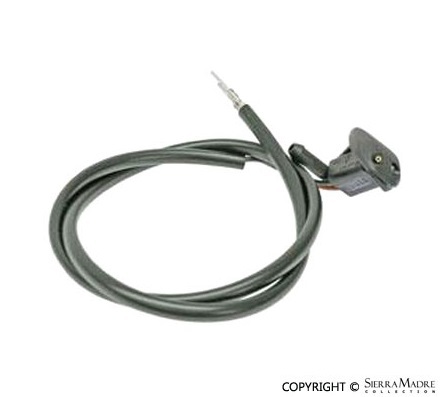 Use with the opposite wiper arm, part number 914.628.313.10. 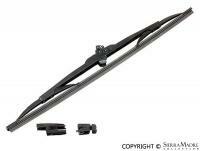 Replacement 13" Bosch wiper blade for all models starting in 1968 to 1994. 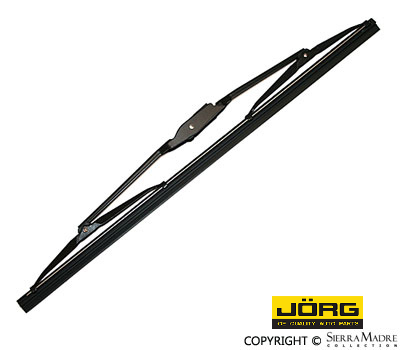 Looking for the correct "original type" wiper blade for your (1968-1989) Porsche? Please see part # 901.628.311.10. 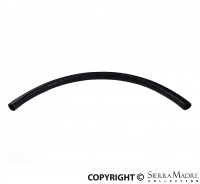 Genuine wiper blade for 964(1989-1994) models. 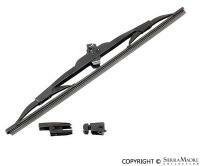 Rear windshield wiper blade for 911, 912 and 930 models. 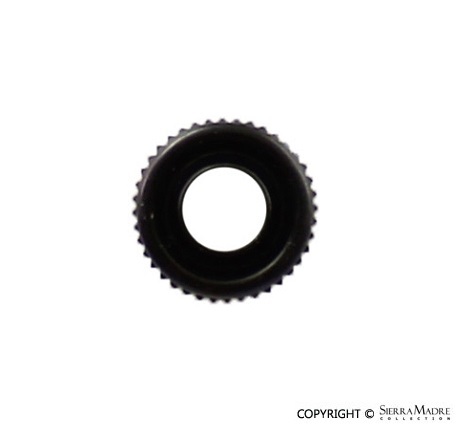 Wiper shaft inner grommet for 911, 912, 914, and 930 models (1965-1989). 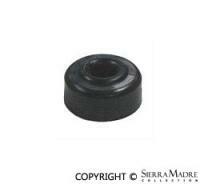 Outer wiper shaft grommet for 911 (1965-1989), 912 (1965-1969), 914 (1970-1976) and 930 (1976-1989) models. 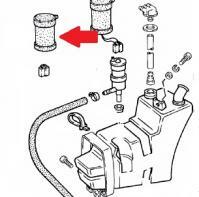 Headlight washer jet for left or right side. 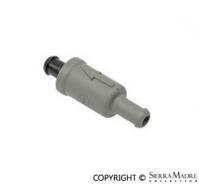 Nozzle fits 911 and 930 models (1980-1984). 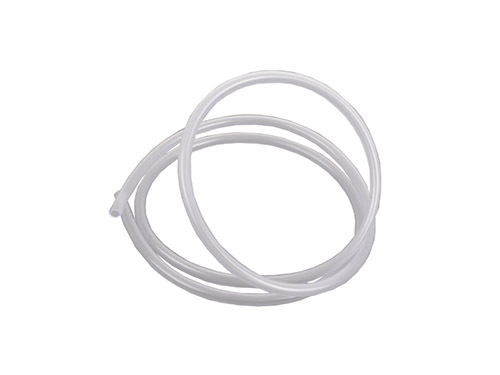 Plastic windshield washer jet. Nozzle fits all models from 1974 thru 1984. 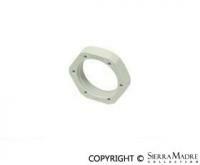 Washer jet joint plate for 911, 912E and 930 (1974-1979) models. 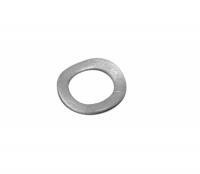 Wiper shaft flange washer for 911, 914, 930 and 912E models. 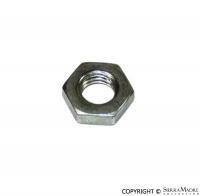 Wiper shaft outer hex nut for 911, 912, 914, 930 and 912E models (1965-1989). Plastic cover for 911, 912, 912E, 914, and 930 models (1965-1989). 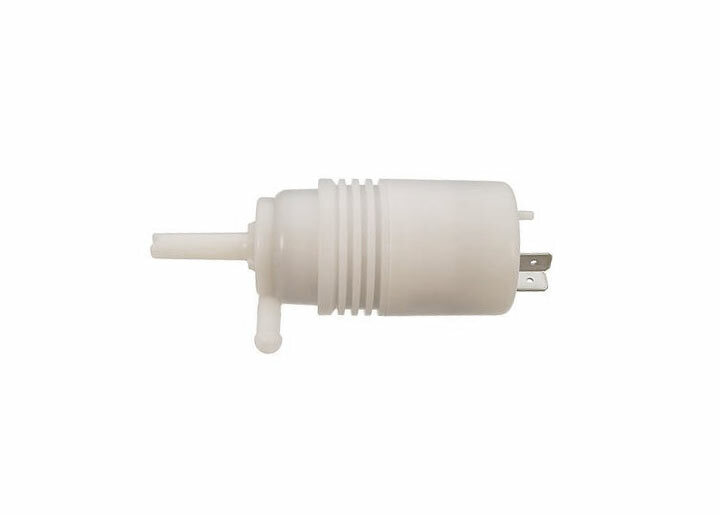 Cover for washer bottle. It fits: 911(1974-1989), 930 (1976-1989), 912E(1976), C2 (1989-1994), C4 (1989-1994), 911Turbo (1990-1997), Carrera/Carrera 4 (1995-1998) models. 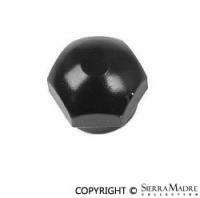 Reservoir cap for washer bottle fits 911, 912 and 930 (1968-1989) models. 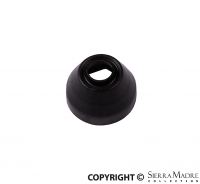 Threaded washer tank cap with gasket for water reservoir for 911 models (1984-1989). 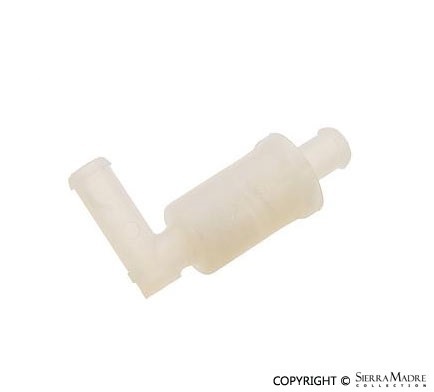 Washer Hose "T" valve, air bleed. Fits 911, 912 and 930's from 1968 - 1989. 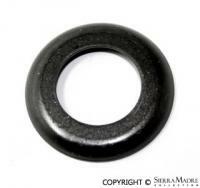 Closing gasket rubber for windscreen washer system. Fits 911 (1974-1989) models. 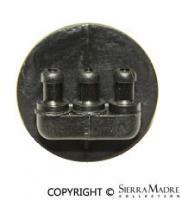 Protection cap for washer system for 911 models (1978-1986). 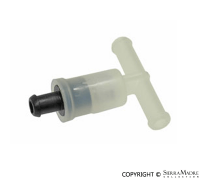 Windscreen washer system silicone remover container for 911 models (1984-1989). 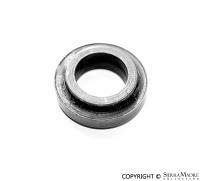 Wiper arm cap nut for 911 (1968-1975), 912 (1968-1969), 914-4 (1970-1976) and 914-6 (1970-1972). 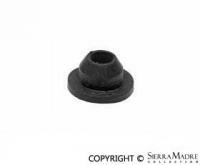 Wiper cap for 911 and 930 (1974-1977) models. 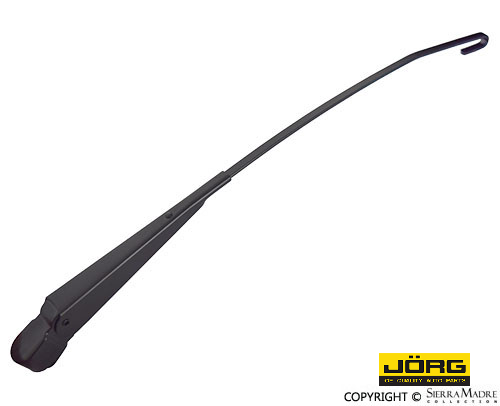 CURRENTLY IN PRODUCTION, DUE BACK MAY 2019Set of (2) plastic covers for the wiper shafts of 911, 912, 912E, 914, and 930 models (1965-1989).